Originally known as Earwig, ambient pop duo Insides comprised singer/bassist Kirsty Yates and guitarist/programmer Julian Tardo. Originally known as Earwig, ambient pop duo Insides comprised singer/bassist Kirsty Yates and guitarist/programmer Julian Tardo. 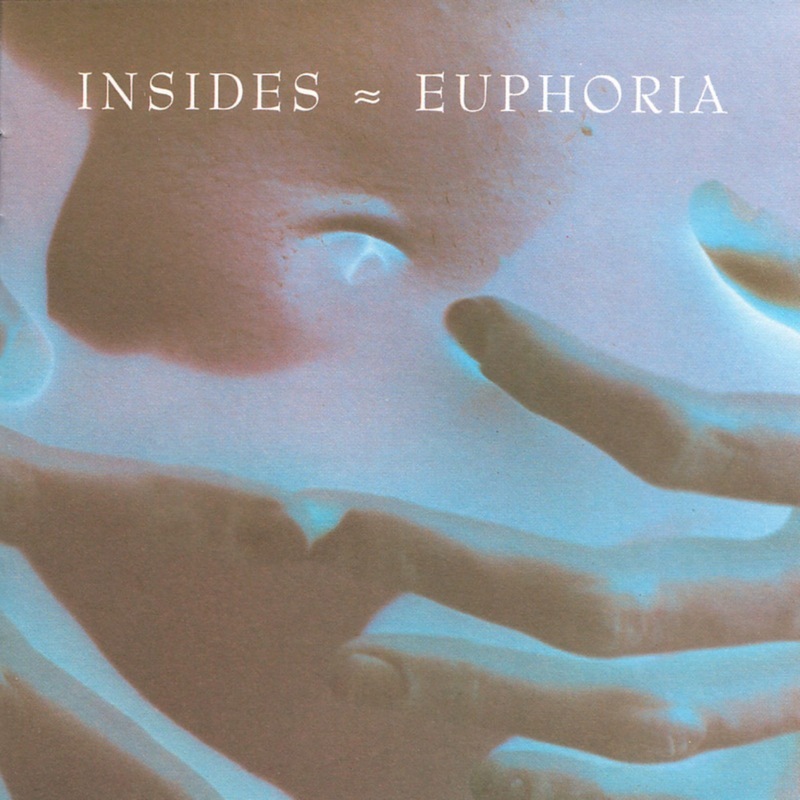 Released by 4AD imprint Guernica, their 1993 debut Euphoria was a glacial soundworld of eerie electronics and dispassionate vocals, cradling brutally candid lyrics. The following year's Clear Skin was their 4AD swansong: a limited edition, one-track CD featuring a 38-minute instrumental. The pair later re-emerged on the Third Stone label.